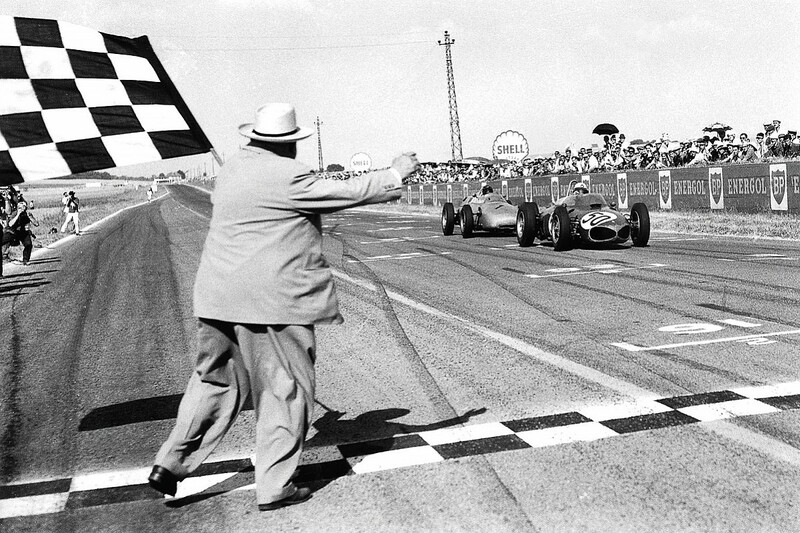 That being so, Giancarlo Baghetti's unique place in racing history survived, unlikely ever to be challenged again. 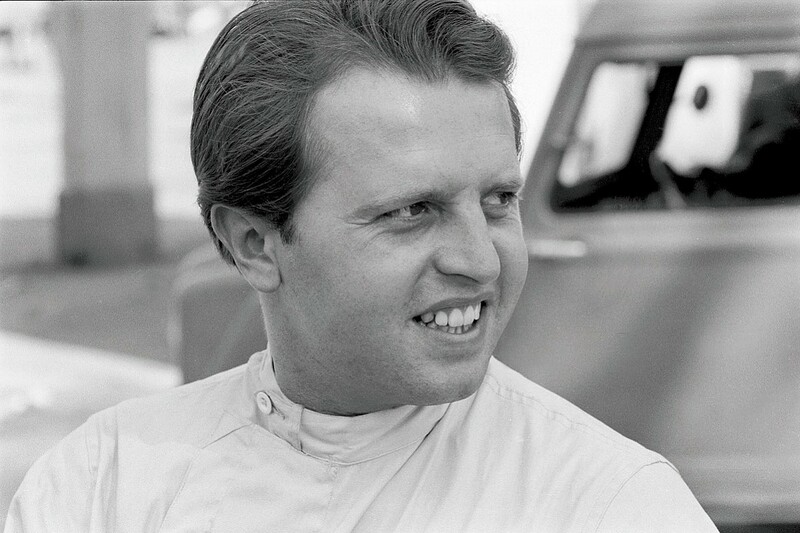 In 1961 this charming, raffish Italian's Formula 1 career began like no other: after victories in a pair of non-championship races, he then won his first world championship grand prix, at Reims. When he crashed in the rains of Aintree two weeks later, the course commentator could barely contain his excitement: "Baghetti," he shouted, "is beaten at last!" Later in the year, this time driving a Porsche, Baghetti won another non-championship race, at Vallelunga, so the tally for his maiden F1 season was four victories - and he was never to win again. It was, as he smilingly put it, a career in reverse, and my impression from sundry conversations was that it bothered him not at all. For Giancarlo, born into an affluent family, racing was merely one of the good things of life, like opera and malt whisky. Born on Christmas Day in 1934, Baghetti briefly ventured into the family foundry business, but concluded this wasn't for him: instead he started racing Alfa Romeos and Abarths, and with some success. For Italian motor racing this was a traumatic period. In 1955 the great Alberto Ascari was killed in a testing accident at Monza, and within three years Eugenio Castellotti and Luigi Musso - both braver than was good for them - were also lost. All died in Ferraris, and Enzo, roundly condemned in sections of the press for building 'killer machines', became disinclined to employ more sons of Italy. Not, it must be said, that any were in evidence at the time, which was why Count Johnny Lurani, following the death of Musso in 1958, conceived the idea of Formula Junior, his hope to create a breeding ground for the next generation of Italian F1 drivers. In 1960 Baghetti and his Dagrada-Lancia won the Italian Championship. 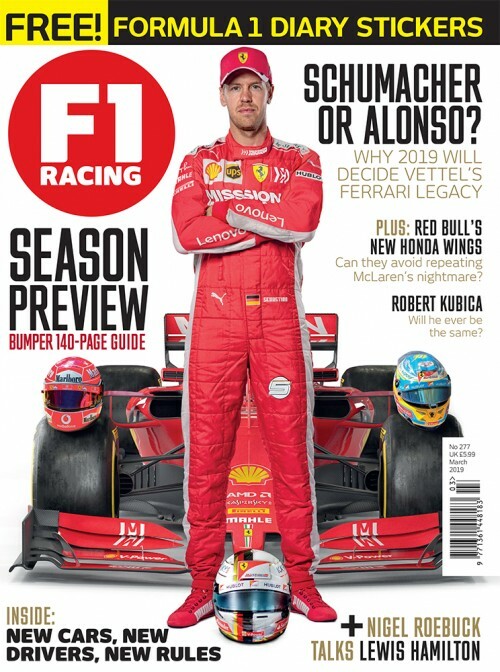 Unsurprisingly Giancarlo harboured dreams of one day driving for Ferrari, but, given the Old Man's reluctance to recruit Italians, this looked unlikely. At the same time - as so often with this unpredictable man - he was in conflict with himself: in his heart what he wanted most to see was his countrymen winning in his cars. Not for the first time, a problem was solved by a classic Maranello fudge. 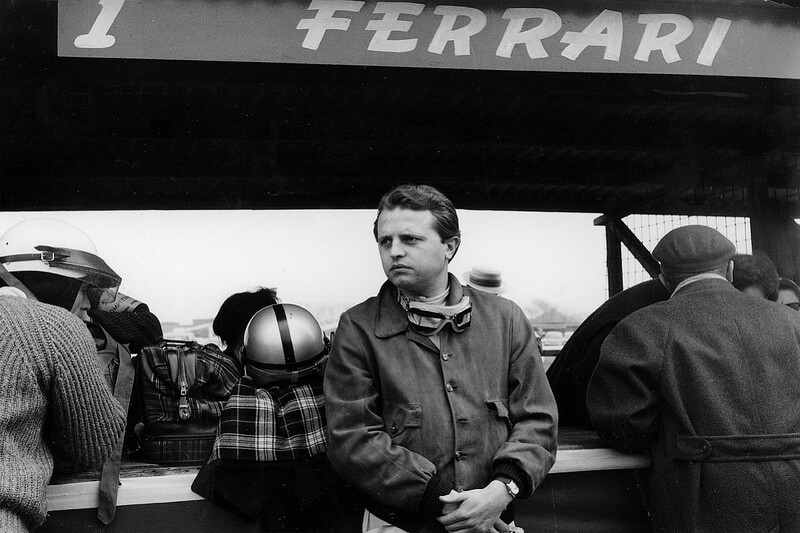 For 1961 Ferrari's contracted drivers were Phil Hill, Wolfgang von Trips and Richie Ginther, but it was suggested to Eugenio Dragoni (later a controversial Ferrari team manager, but then operating the small Scuderia Sant Ambroeus) that he might occasionally run an extra car for a promising Italian. Favoured for the drive initially was Lorenzo Bandini, another Italian who had made his name in Formula Junior, but ultimately Baghetti got the nod. For this, the first year of the new 1.5-litre Formula 1, Ferrari was way better prepared than any other team, and although no works cars were entered at Syracuse, Sicily's classic open road circuit, the 'private' car was there, Baghetti at the wheel. For the Italian press, this was a field day, for the unknown rookie - and his dramatic new 'sharknose' car - won at their first attempt, with only Dan Gurney's Porsche offering any real opposition. Ferrari, the papers suggested, were going to waltz the season, and they were right, although twice the factory cars were beaten by the genius of Stirling Moss. 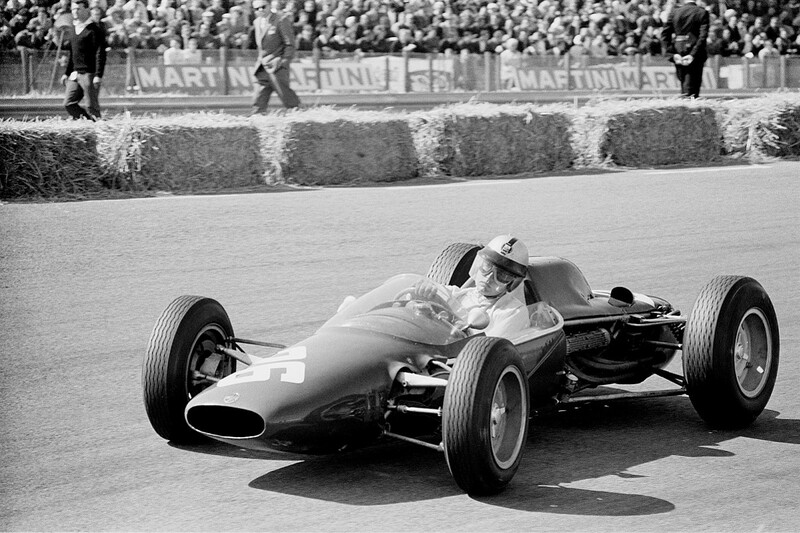 As Stirling scored his greatest victory, at Monaco, that same day Baghetti competed in the Naples Grand Prix where, against minimal opposition this time, he won without problem. Looming now was his first world championship race, where it was widely assumed he would get his first touch with reality. Not so. 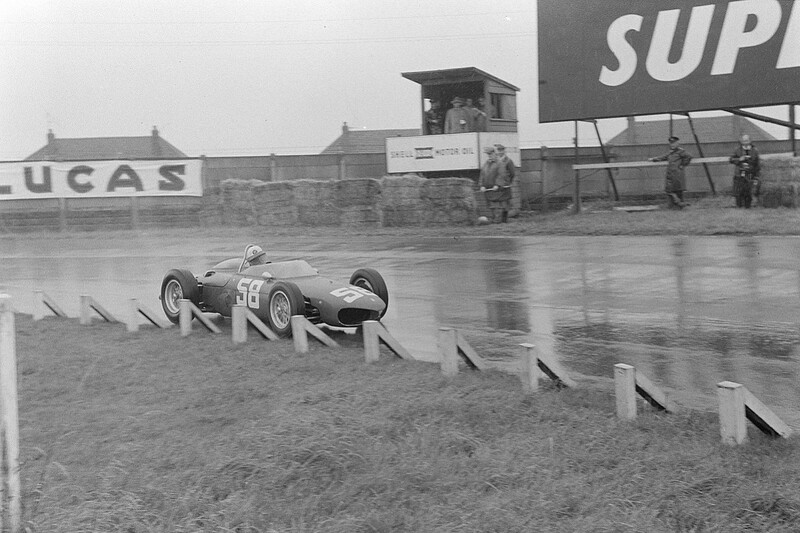 Although Giancarlo qualified only 12th at Reims, he quickly made progress in the early laps, and when the works Ferraris for once failed, the French Grand Prix distilled to another battle between Baghetti and Gurney. As always at Reims, the accent was on horsepower, and Baghetti had more of it than Gurney, but on Dan's side were experience and guile, and on the long run down to the flag he put the Porsche squarely in the middle of the road, and held it there. Feinting left, Baghetti saw Gurney glance in his mirror, and jinked right, timing the move to perfection. Dan could have blocked him, but didn't: "I've got to admit it crossed my mind, but...you didn't do things like that in those days - and, anyway, Baghetti did it just right, and deserved the win..."
The following year Giancarlo drove occasionally for Ferrari, but now the V6 cars were overwhelmed by the new V8s from Climax and BRM, and following a disastrous '63 season, with the fledgling ATS team, his career swiftly faded. 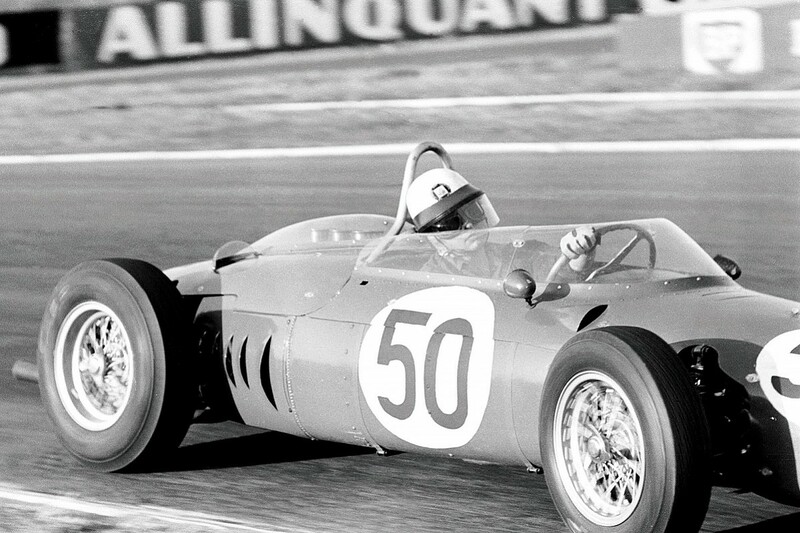 After toiling with Scuderia Centro Sud's outdated BRMs in '64, he thereafter confined his F1 appearances to Monza, driving first a Brabham, then a Ferrari, then a Lotus. In 1968 he retired for good. Perhaps, given his wealth, his taste for the sweet life, Baghetti never had the desire of the great ones, and maybe he never had the ability, either, but for all that in the story of Formula 1 his place - as the only man to win a grand prix on his debut (discounting the first world championship race of 1950 and the anomalous 'F1' Indy 500s of 1950-60) - is surely secure. After working in later life as a fashion photographer, Baghetti died of cancer, aged only 60. A delightful character, to the end he invariably showed up each September at Monza, which is where I came to know him. Did he have any regrets, I asked him once, about his racing career? "Only one," he laughed. "I should have retired at the end of 1961..."